Our Pre-Season rugby training will take place for all year groups on Tuesday 30th August and Wednesday 31st August. The sessions will focus on core skill development, agility, conditioning and match play. These are free of charge and will be led by Mr Tombs, Mr Seddon and Mr Browne. The session will be a key indicator for squad selection for our first match of the season which is scheduled early into the Autumn Term. We encourage all boys who attend to brush up on their rugby skills prior to the term commencing, so that we can hit the season running on our return to School. U16, 6th Form: 12pm – 3pm. U12, U13: 9:30am – 12:30pm. 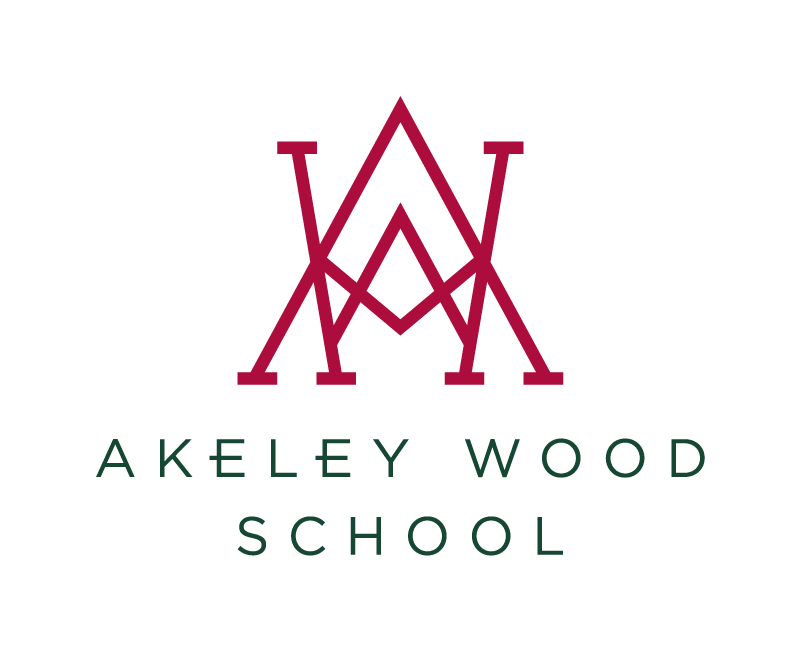 Boys should meet at the front of the pavilion at the Akeley Wood House site. Full rugby kit, including boots, a mouth guard, sun protection, drink, snacks and a towel are required. Collection will be from the front pavilion at Akeley Wood House site. Please return the reply slip via email only to Lewis Tombs by Friday 19th August. Email replies to be sent to lewis.tombs@akeleywoodschool.co.uk.